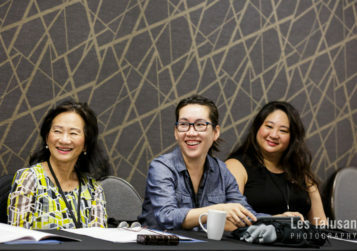 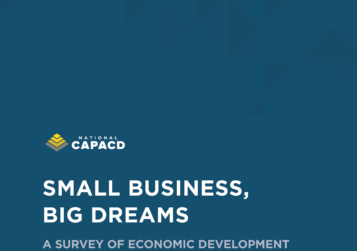 Small Business, Big Dreams highlights AAPI small businesses and the innovative economic development organizations that serve them. 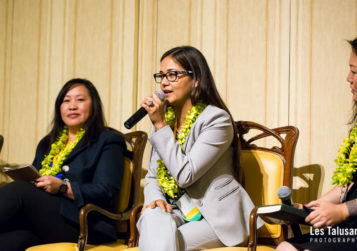 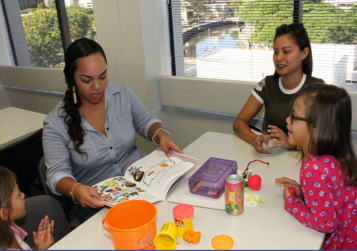 The Evaluating Empowerment Economics report shows how Asian American, Native Hawaiian, and Pacific Islander (AAPI) leaders are protecting and building wealth and power at the community level. 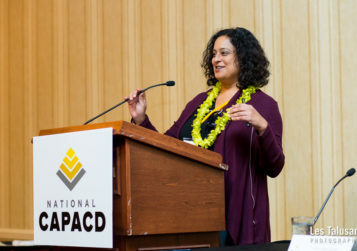 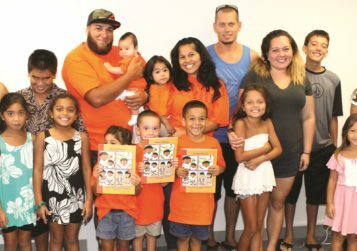 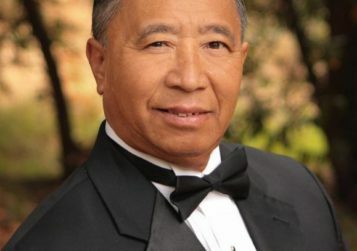 This report offers rare insight into the challenges and opportunities of building wealth in Native Hawaiian communities, and fills a gap in research by shedding light on a group whose strengths and struggles are uniquely reflective of both indigenous histories and Asian Pacific Islander experiences. 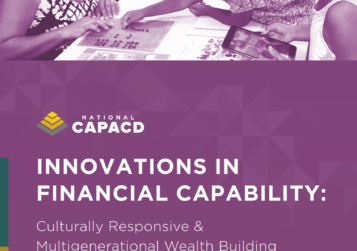 Learn more about National CAPACD’s partnerships to support Lending Circles in AAPI communities by viewing our Immigrant Integration Video.